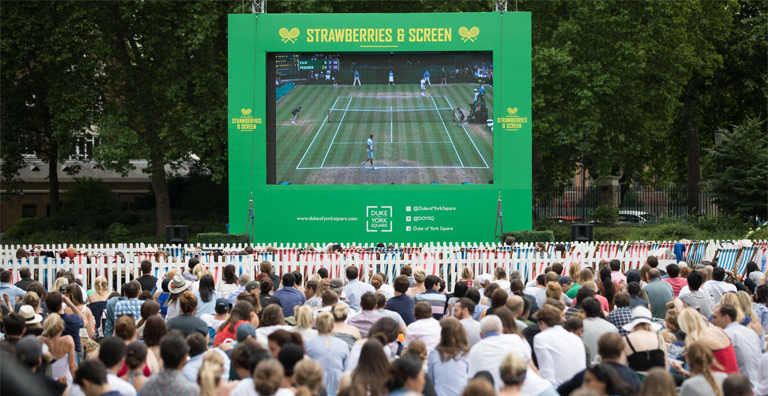 Strawberries & Screen, Duke of York Square’s popular Wimbledon screenings, return from 13-15 July. 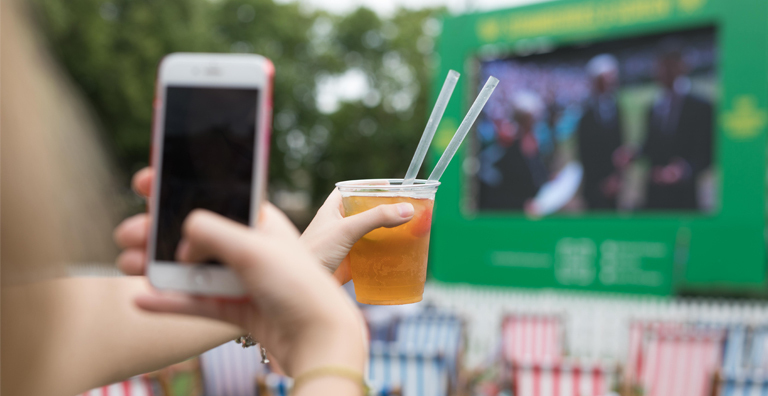 Make sure you’re in front of the giant screen on the Square to catch the finals and men’s semi-finals of Wimbledon. Taking place on the gorgeous green, you won’t be able to miss a single swing of the nail-biting matches. 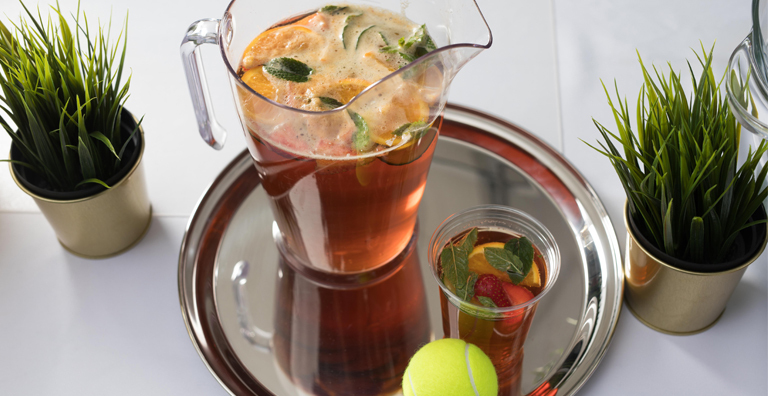 Soak up the atmosphere with a glass of Pimms of fizz from Partridge’s pop-up bar, and a delicious treat of strawberries and cream. 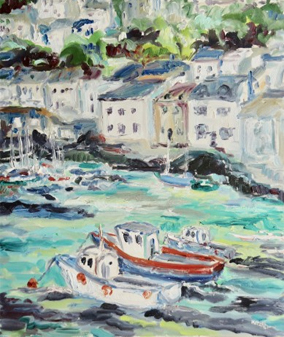 Why not bring along a blanket to enjoy a picnic in the sunshine? 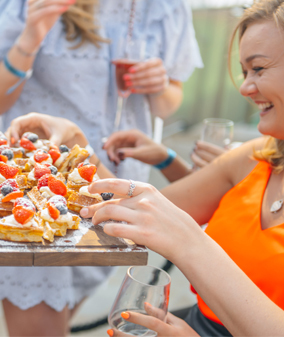 The Little Foxes Club will also be on hand with softball tennis coaching for the mini-Murray’s, alongside traditional fun and games for younger children. Complimentary VIP seating is also available to book. 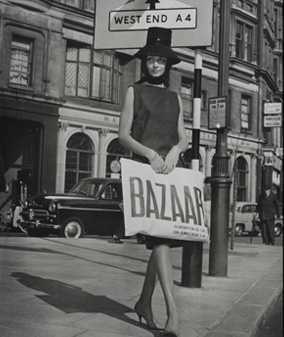 Check out the Duke of York Square for further information here.